I happen to think my family is pretty amazing. 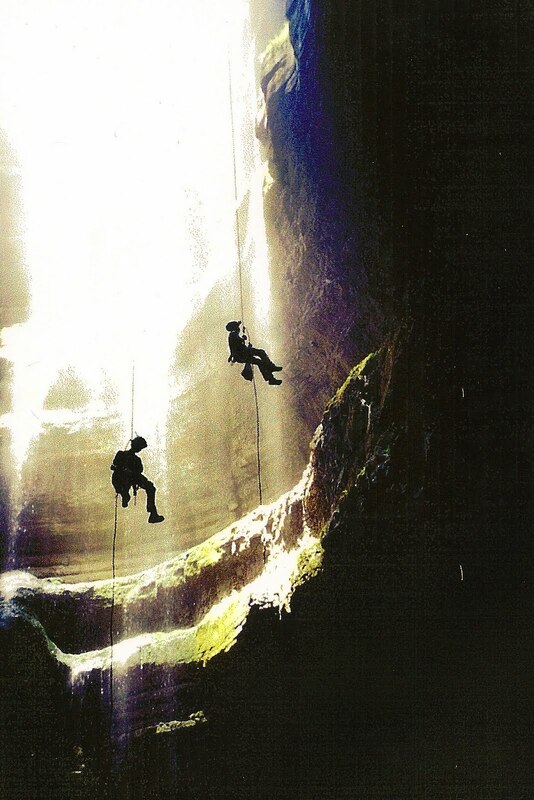 This is my little sister and Uncle Timmy on rope, repelling Neversink in Scottsboro, Alabama. 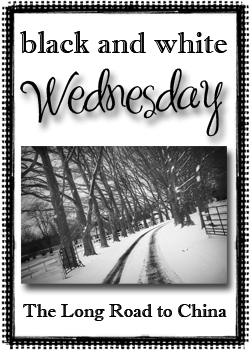 For more beautiful Black and Whites, visit Lisa's Blog! Wow! That is incredible! Gorgeous! that is amazing!! i don't know that i could do anything like that!! cool shot! Visiting from Black and White Wednesdays.